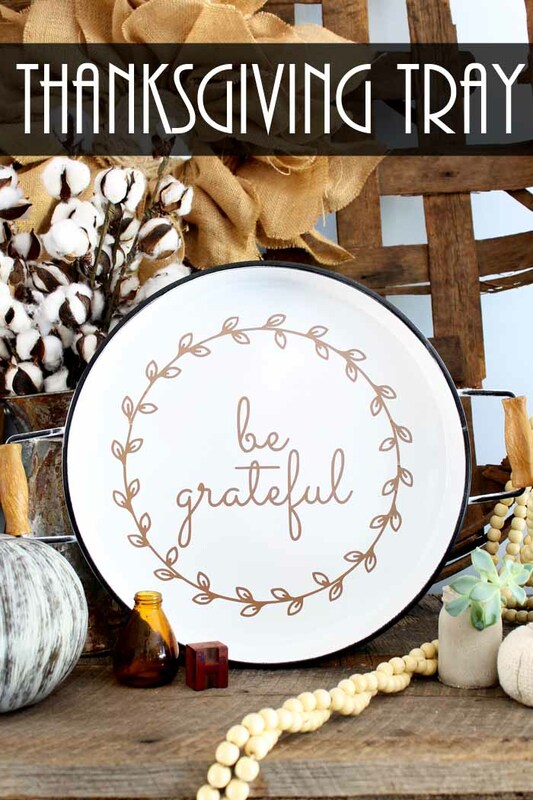 When it comes to my Cricut, I could spend all day looking for Thanksgiving Craft Ideas on Pinterest and creating fun projects. 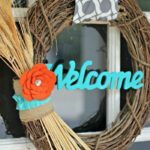 Today I’m sharing some super creative Cricut projects, and I have a Hobby Lobby Giveaway you can enter also. One lucky winner will receive a $75 gift card! Just imagine all the supplies you could purchase with that! Some of the items below contain affiliate links; I am a participant in the Amazon Services LLC Associates Program, an affiliate advertising program designed to provide a means for us to earn fees by linking to Amazon.com and affiliated sites. However, I only promote things that I love and think you will love, too. Please see my Disclosure Policy for more information. 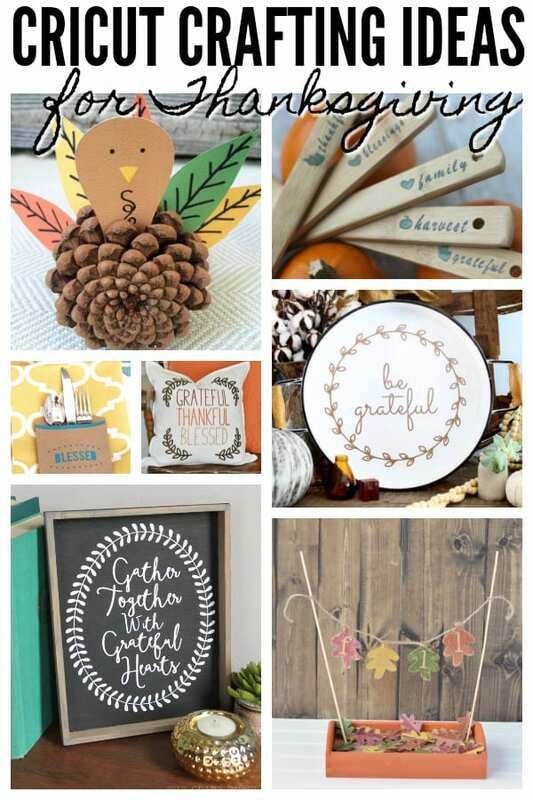 If you didn’t find a Thanksgiving Craft Idea here that strikes your fancy, remember you can always check out the Cricut inspiration page for tons of ideas. Official Rules and Conditions: One winner will receive a $75 Hobby Lobby Gift Card. No cash value. Open worldwide to adults 18+. One (1) winner will be chosen. Prize must be claimed within 48 hours of announcement or a new winner will be drawn. Prize will be delivered electronically. All entries will be verified. This giveaway is in no way associated with Hobby Lobby, Facebook, Pinterest, Twitter, Instagram, Rafflecopter, or any other entity unless otherwise specified. Giveaway ends 11/30/2018. I would buy supplies for making christmas candy! I would purchase all the craft items that I need to restock my kids arts and crafts bin! I would buy supplies for my yearly christmas ornaments. I would buy home decor…candles, frames, etc. I would purchase some supply’s for the Zentangle that I do. I could really have some Christmas FUN With that Gift Card ! Thank you for the opportunity ! I would LOVE to have the Kitten In The Window Counted Cross Stitch Kit. I am not a real crafty person but counted cross stitch is so relaxing to me. Christmas is coming and I could use more yarn fro afghans. There’s TOO MUCH to choose!! Card stock, perler beads, signs, decorations, wax melts, etc!!!! Those are just a few things I would pick out! I would use it towards a Cricut Maker, so that I can begin crafting new items for my Etsy shop! I would use this to purchase Christmas crafts for my grandchildren. Thank you so much for the chance to win this amazing prize! I would buy decorative items for Christmas! I would purchase some Christmas decor for my home. I am one of those crafters that loves to do a number of different crafts, so if I were to win it would be spread out among polymer clay, yarn…lots of yarn, and tools that I have not been able to afford. What a fun giveaway! I would purchase craft and baking supplies for Christmas. My two little grandchildren love to help craft and bake – I’m having fun developing the next generation of makers and bakers! If I win I would get some new Christmas ornaments and decor because I desperately need an update! I would probably buy gifts for my friends and family. What great projects, i wish I had time to make them all! I know! I need more time between Halloween and Thanksgiving! I need to make a trip to Hobby Lobby stat! I have so many cute holiday project ideas for my kids to do and I need to stock up on supplies. Hobby Lobby has such great selection of holiday items. I always get inspired whenever I go in there! I would buy supplies to make cards for our church card ministry and supplies for kid’s craft shows I am doing. I would buy some new pictures/home decor. I would really like to purchase a Cricut Easy Press. I would use the gift card to buy some Christmas gifts for my daughter or I would use it buy myself a pretty wreath for our front door. The possibilities are endless…….that might be the start of finally buying a Cricut machine I have wanted forever. Then again, I love buying cute Christmas container when I share my Christmas baking items with friends and family. Our nearest Hobby Lobby is 30-40 minutes away. Some day I will make the trip…hopefully before Christmas! I’ m not sure what I would purchase but I know I would not walk out of the store with an empty cart but an overflowing cart!!! Thanks for the opportunity to win this giveaway!!! Yup, it’s so easy to wander around for hours! I have to go when I’m in a time crunch or I’ll be there all day! I would love to get some new home decor items here. I would restock my craft supplies and pick up some holiday decor. I love being creative and Hobby Lobby has everything I need! I would make some nice Christmas arrangements and stock up on some sewing supplies! BEAUTIFUL SEAMES AND DECOR FOR THE HOLIDAYS!!!!! These are such cute ideas! I love them all. Thanks for the great giveaway. 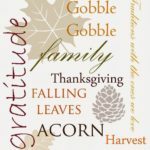 I would love the gift card for Hobby Lobby. I could do so much. I always need more photo frames for my pictures around my house and crosses for my wall of crosses. Oh they have some adorable peppermint plates that I would love to get and use for our Christmas dinner! So pretty! i would probably fill in my stash with fabrics for my next quilt project. Then buy as many birthday cards as I could since I love their special cards. What a wonderful giveaway for this time of year! Thanks! I would buy a mirror for my office. I would get some new art supplies for my hubby. I think I would purchase items for Christmas crafts, like things to make nutcrakers etc. I would get some lovely new holiday home decor! Mine is all 20 -30 years old! I’d buy everything from material to scissors to make my own 2 decorator pillows! I would buy some wintry home decor! 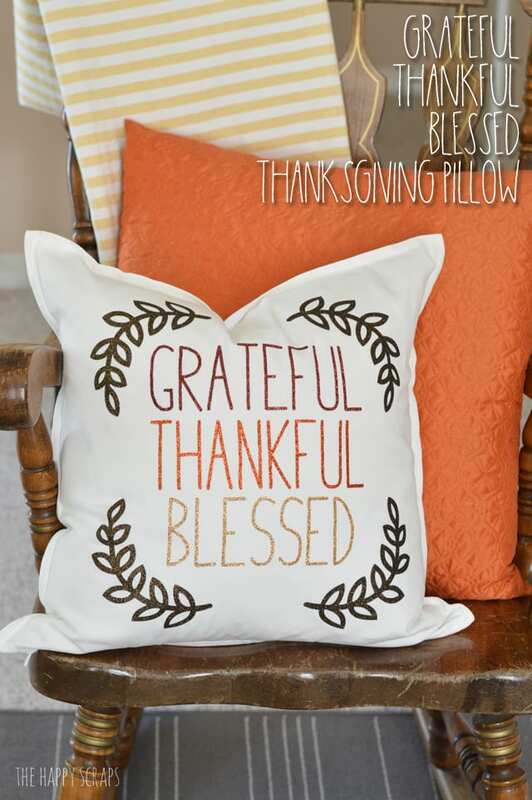 I would purchase new soft pillows — they have a nice selection at Hobby Lobby. 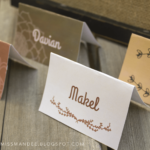 Use it toward purchase of a Cricut….really want one! I would buy Christmas decor. 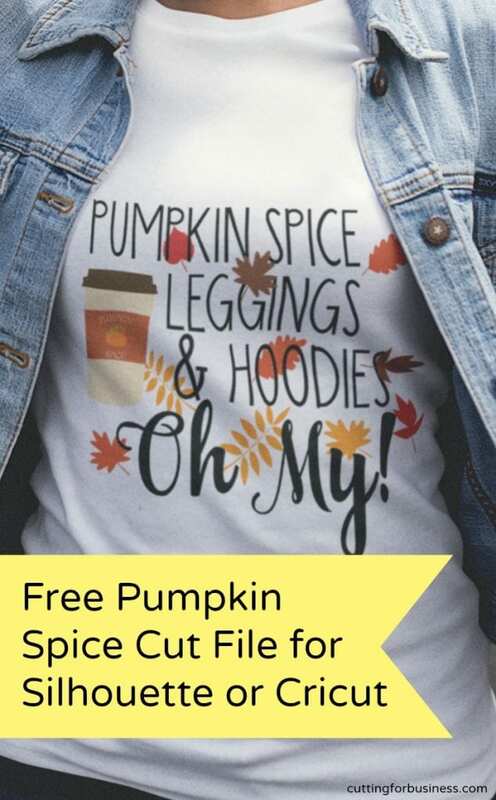 I would buy vinyl for my Cricut – you can never have enough! I would get some art supplies -acrylic paint ad art brushes. Glass drawer pulls I have been wanting. I would go wild buying Christmas decorations and crafting supplies! I would use part of this towards new holiday colored vinyl and the rest, I would let my 13 year old who is super into diy crafts get some replenishment stuff to make Christmas gifts. A bunch of Christmas related supplies. I’m redecorating my home office so this would be perfect to purchase some new decor! i would put the money towards the smallest Cricut Easy Press. I would buy craft and sewing kits for my kids. I would buy tons of kid’s crafts. I would buy some scrap booking materials. It is a toss up but probably some new Christmas decorations! I would purchase craft and art supplies, for sure. Would love to get some new Christmas/winter decorations should I win. Thanks for the chance! I would buy some supplies for my craftie friends and family for Christmas! TFS. I’d give it to my sister. She loves making wreaths. I would buy some fabric, i love to sew. I would get some things for my daughter-in-laws baby shower that I am giving her this coming March. She and my son will be having their first baby in May of 2019. If I won I would purchase Christmas presents. 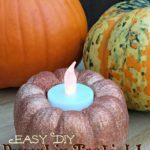 I may even get me a candle! I would definitely buy seasonal decorations. Or items for the doll house I’m building! I would like to win the gift card to update my Christmas decorations. I would love to buy some different beginner craft kits for Christmas presents for the children I gift to. It is very important to teach the young, there are so many that just want to be wrapped up in electronics and this promotes creativity, originality. and self worth. I love all of their holiday and seasonal decor. If I won it would help me make the bunnies I give as baby gifts to friends. I would buy supplies for Christmas crafts. I would get new wall decor for my family room! I would put it towards a cricut. My Big Christmas wish is thin and wide brush pens. I want to return doing Calligraphy the pen brushes should allow me to return doing calligraphy. Have a Merry Merry Christmas! I would probably buy a cross stitch kit. I would buy items from my list of things needed to complete my Christmas crafts. And maybe a little something just for me. I would buy model kits for my boys. supplies to make christmas gifts for all my family to love!!! My mom collects Leather Animals like rhinos and tigers. I would get her a new one for Christmas. I am a sewer so I would purchase sewing supplies. I also crochet and knit so might buy yarns. Yarn, yarn and, well, yarn. stuff to make a wreath! I’d buy supplies for my cricut. I would like to boy some craft kits or decorations for the home. I would purchase some Christmas decorations. I love Hobby Lobby. If I won, I’d get craft supplies to make holiday projects with the grandchildren. I would purchase yarn and some new crochet hooks! I build dollhouses and I need tons of scrapbook papers for the wall and floors! Thanks for the chance to win a gift card at my favorite store! 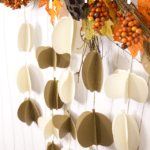 I would buy seasonal decor, I love going to Hobby Lobby for their seasonal items!! ❤️ Thank you for the chance! 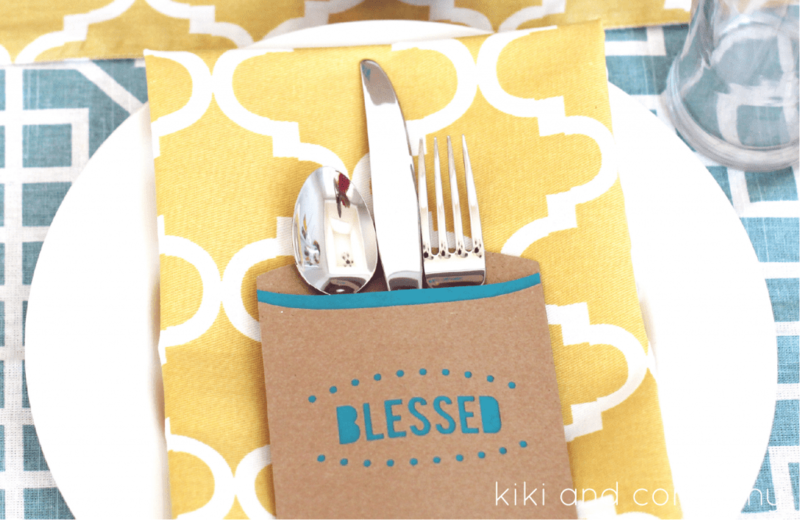 I am always needing craft supplies so it will not be hard to use it! Scrapbooking and card making supplies are high on my list as well as casting supplies for my sculpting and cake making items. I love crafting! I’d love to purchase some arts and crafts things for my kiddos and some Christmas decor as well. I’d love to buy more HTV, Vinyl, t-shirts, and Wood planks to make handmade gifts for family and friends for this Christmas. 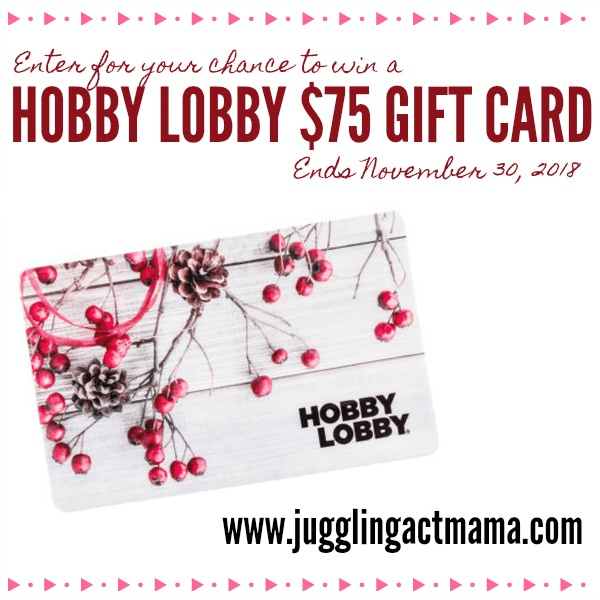 Thank you for the chances to win this Hobby Lobby Gift Card! I would buy scrapbooking supplies and embellishments. I’ve just started getting into painting so I would buy some high quality water color paints and some good water color paper. Last year I purchased the most stunning Christmas accessories. $75 worth of Christmas decorations this year would be outstanding. I would by some painting supplies for acrylics and watercolor. I would pick out some artwork for my family room. I would purchased some holiday crafts for my kids. paint and stencils are my thing! I LOVE all crafts but my purchases would be jewelry creating supplies. And…we just had a Hobby Lobby open near us!!!!!!! If I won, I would purchase Christmas décor. My kids would love picking out stuff! I would get latch hook supplies. Yarn and other craft supplies for the kids. I would buy flowers and supplies to make more door wreaths. I would probably buy Christmas gifts. Thank you for the chance to win! I would either buy some decor, jewelry making supplies or planner supplies! I would buy lots of pretty yarn to crochet slippers, hats and scarves for family and friends as gifts. I would buy some new Christmas decorations!!! I would probably by picture frames for a Gallery wall. I would probably get stuff for a gallery wall! 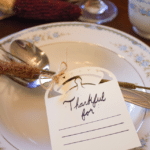 And that Thanksgiving platter is adorable! Probably would get some stuff to do a Gallery wall! We need a big wall clock for our living room. The one I want is waiting at Hobby Lobby. I would buy my mom a house warming gift. I would purchase decorations for our home. I would purchase wall decor for the playroom! I’d definitely would use the giftcard towards a cricut maker. I’d been wanting one for forever! We would purchase new crafting supplies, fabric and markers. I would buy craft items and frames. I’d love to pick up a new Happy Planner recipe planner and some new scrapbook albums. I wold love to use it towards a Cricut Explore Air for sure! I would get a good set of pastels for my daughter. I would buy some cute Home Decor! I would buy craft ornaments that me and my grandchildren could make together. I would purchase holiday decorations. I would buy some home decor for my kitchen. I would purchase beading supplies and tools. I would get some baking supplies if I won the gift card. Help me with my Christmas baking. I would put it towards a Cricut Explore Air 2. My old one is so old that it doesn’t connect to the internet, so I am limited to using cartridges. I would love to be able to make some of the projects that I have seen other people make! Thank you for the chance to win! My 6 yo grand daughter enjoys crafting and this year wants to make Christmas ornaments to give as gifts. I would spend some of the gift card on that and some on Toys for Tots, which we donate to every year. I am making Christmas wreaths for my kids and daughter in laws. I need all kind of stuff. I stay in there for hours. I would pick up some brush markers and some baking silicone molds! I would buy some sewing notions that I have my eye on at Hobby Lobby. It’s easy to spend money at Hobby Lobby. Probably would buy some fabric. I lost all my craft supplies in a houseflood. I would probably save it for another cricut. Oh gosh I’m so sorry to hear that! Good luck! I would purchase art supply , I have been needing new supplies for a bit, so this would be nice! I wan to buy some of their cotton yarn. I would definitely get some new Christmas decor and possibly something for my office. They have the best home decor items! I would purchase some cute decor for my house, picture frames, fake flowers, etc. Just things to spruce up my home! I would purchase some really nice faux flowers for wreaths and for a centerpiece. I would buy stuff to make a Christmas wreath. I’d like to try making my own. I would purchase craft supplies for my Grandkids monthly craft boxes. I would also get some craft supplies to finish Christmas gifts and fabric for quilts. It would be fantastic to get some of the things I need. I would buy clearance Christmas decorations for a brighter merrier Christmas next year. Wow! I would probably put it towards the purchase of a Cricut, I’ve been wanting one for a long time! thanks! I might get some paper quilling kits and/or some metallic origami paper. Thanks and God bless! I would purchase coloring supplies for my daughter and I. we need more coloring pencils and books. I would buy new Christmas ornaments since I lost mine in a storage unit. I would buy a few craft kits for my kids. I would not spend this. I would give it to my sister in law, who has just gone through a bout of cancer, and now is having surgery on her hand. A bad year for her. But she loves to make crafts for other people and she doesnt have much money. I think this would really help her and she would love it! I would put it towards a cricket! Christmas crafts! There are a lot of cool ideas I’ve seen this year! I would definitely buy more Christmas Decor!! I would buy some yarn or some kind of craft to do. I would spend it on some jewelry supplies! 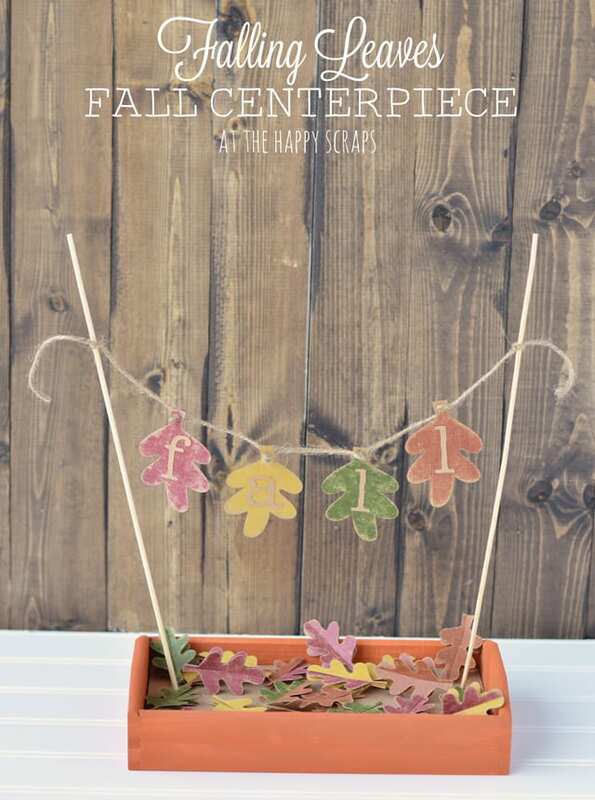 I would get some supplies to make holiday centerpieces and wreaths. I would get more scrapbooking supplies! I would buy supplies for scrap booking we love to make books as gifts too. I would buy scrapbooking material.